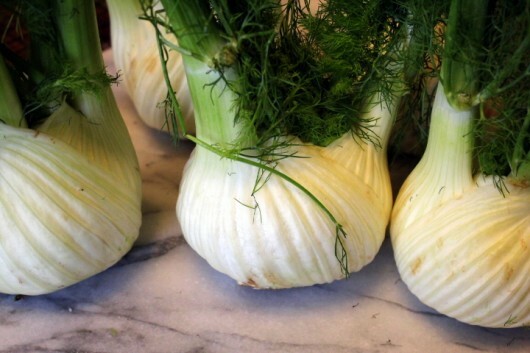 Note#1: Contrary to popular belief, fennel is not a bulb. The bulbous portion is simply the base of overlapping leaves. Still, in order to distinguish the white base of the vegetable from its stalks and foliage, I, like many other food-writers, will stubbornly use the noun “bulb” throughout the following recipe. Note #2: You can find fennel at farm stores from spring through winter, and at supermarkets the year round. Or, you can grow your own crop from seed, just as I did last summer. Mid-May sowings can be harvested in mid-July. For an autumn crop, sow the seeds the first week of July. Note #3: No more yapping. 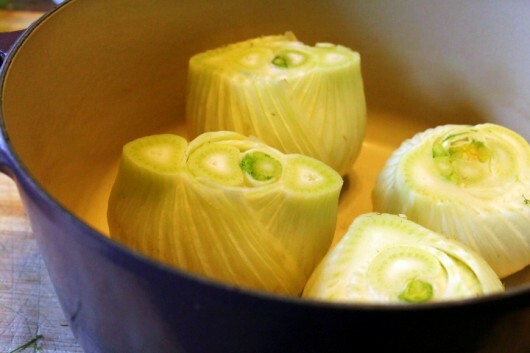 It’s time to braise some fennel! First, select 4 large, incredibly handsome fennel bulbs. Slice off the discolored base of the bulb. Don’t slice too deeply, or the bulb will unravel itself. Also slice off the stalks and the green foliage. Save the feathery greens — they will make a colorful, flavorful garnish for our finished dish. Put the trimmed bulbs in a large purple pot. And a great big pinch (1/2 teaspoon) of dried thyme. This next step is entirely up to you: Spill a little dry French vermouth into the pot. Don’t pour the vermouth — just spill it. On accident. Then add just enough chicken stock to come 1/3 up the sides of the bulbs. 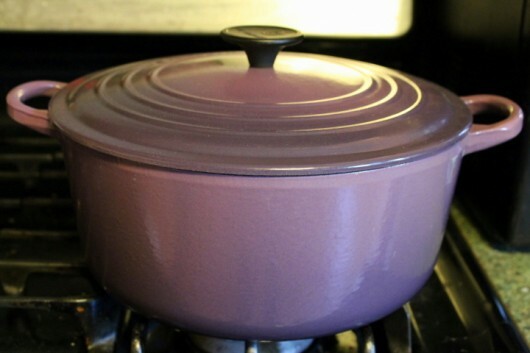 Cover the pot, and bring the liquid to a boil on the stove. Then braise the works in a preheated 350°F oven for exactly one hour. And slice them lengthwise in thirds. But only after you promise to forgive me for the dreadfully-dark photo above. Arrange the slices on a serving platter, and then sprinkle their tops with grated Parmesan cheese and some snipped fennel fronds. 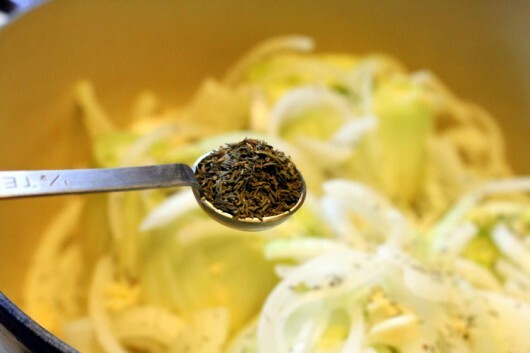 Using a slotted spoon, collect the onions and garlic from the cooking pot, and strew them over the sliced fennel, or along the center or edge of the platter. If you wish, you can pour any remaining cooking liquid over the veggies. 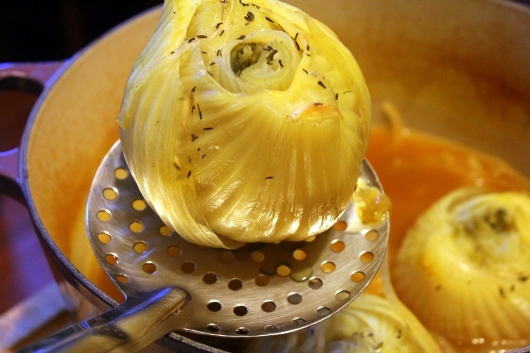 I wouldn’t hesitate to serve braised fennel as an accompaniment to chicken or fish. You might like to serve it as the first course for a roast beef dinner. In the comments field below, let me know if you might try this bit of poetry. As always, I love hearing from you. Set the oven rack at the lower-middle position; preheat the oven to 350°F. 1. 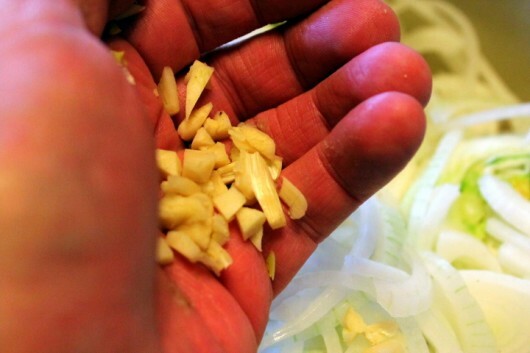 Slice off the discolored base of each fennel bulb, being careful not to cut so deeply that the bulb unravels itself. Cut off stalks and feathery green foliage. Save the foliage — you will need it to garnish the finished dish. 2. 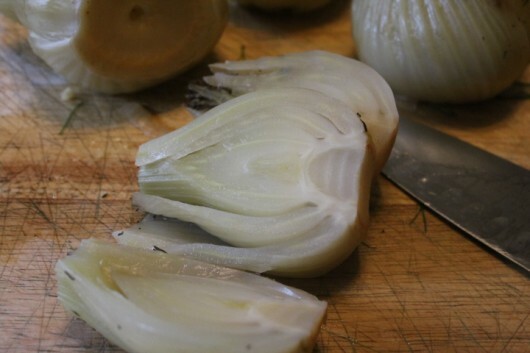 Put the trimmed bulbs in the pot, add the onion, garlic, thyme, salt, pepper, and — if you are using it — vermouth. Then add enough of the chicken stock to reach half-way up the sides of the bulbs. Cover the pot, and bring to a boil over a high flame. 3. Transfer the pot to oven, and let the ingredients cook (braise) for exactly 1 hour. 4. Use a slotted spatula to transfer the bulbs to your work surface. 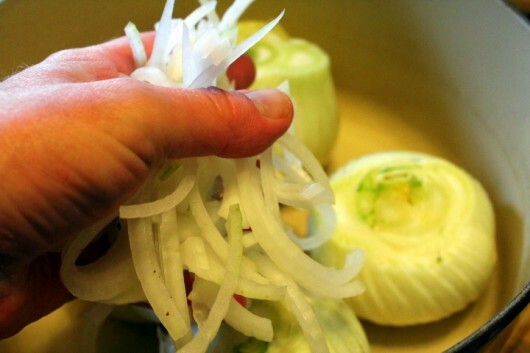 Slice each bulb lengthwise in thirds. Arrange the slices on a serving platter. Meanwhile, bring the remaining ingredients to a boil for 5 minutes or until the liquid reduces by about half. 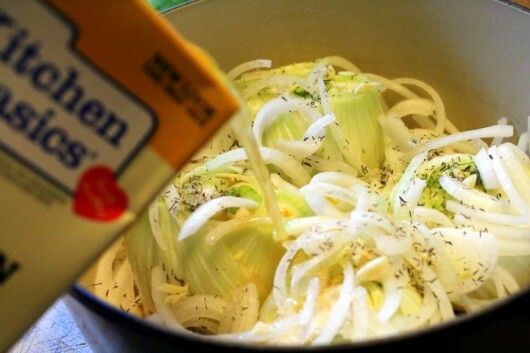 Pour the sauce over and around the fennel bulbs. 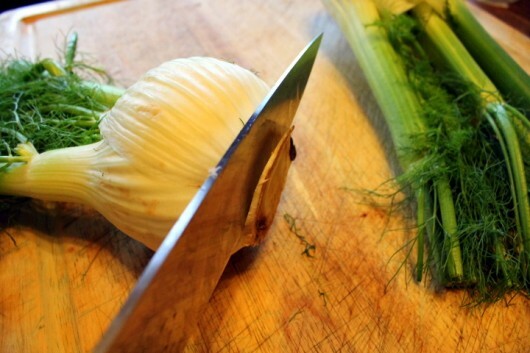 Top the bulbs with the Parmesan cheese and the snipped or torn fennel foliage. Serve warm as a side dish or a first course. I am normally not a fan of fennel… so in all honesty- I was hesitant to be tasted tasting this dish! I tried it… I LOVED it!!!! The fennel had only the slightest hint of its anise flavor, and had taken on a wonderful tender texture that could cut with just my fork. The resulting blend of sweetness the fennel takes on from braising, combined with the savory goodness the garlic and onion adds, was just perfect. Chicken stock and vermouth along with the herbs and cheese brought this dish to “stand alone” as a meal- it’s THAT good folks! Some crusty bread to sop up the last of the bits and liquid in the dish would be all you’d need to add! 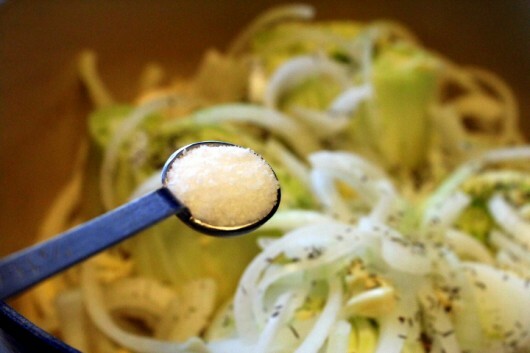 This would also make a great side dish to accompany a wide variety of things. Thank you so much for sharing Kevin!!! Only in America is fennel ignored. 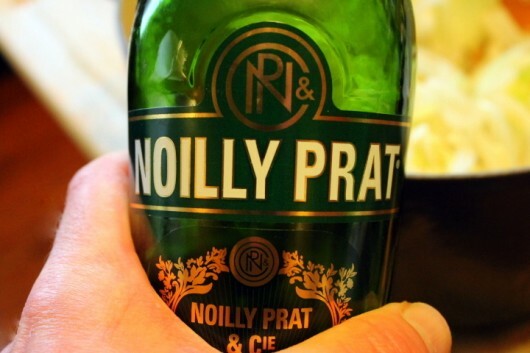 When I lived in France, it was regularly served raw in salads, and cooked as a side dish. Your braised version sounds awesome! Will make. 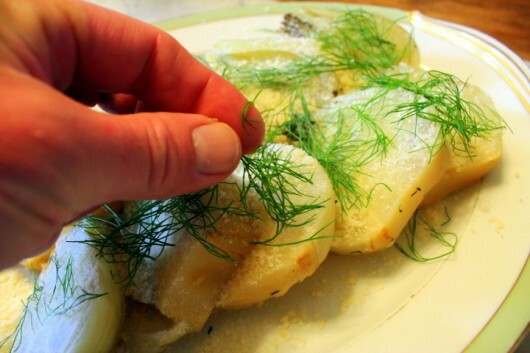 Love fennel, will definitley try this. Sounds delicious. 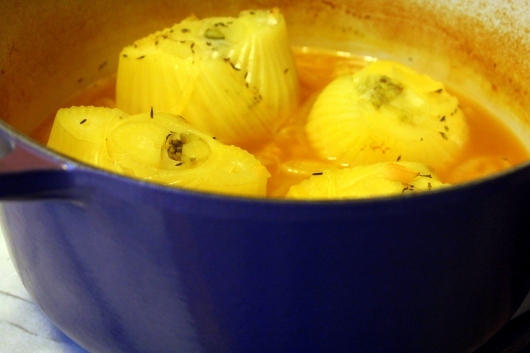 Have fennel in ‘fridge; will make this tonight. Didn’t Lily realize there was parmesan in the dish and that parmesan is cheese? Didn’t see her in the pix. 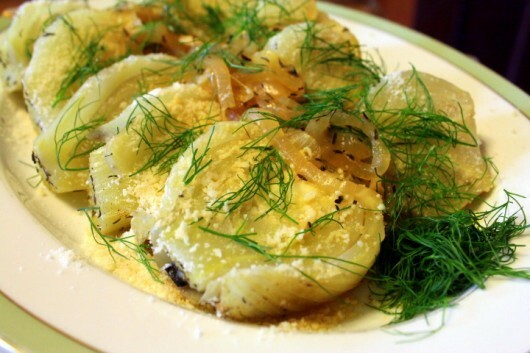 Have only tried fennel a few times, but this looks good, and will try again!! Thank you…..
have a hubby on his Mediterrean diet, and a son who should be! Well, hell, shouldn’t we all?? haha….. I will definitely try your braised fennel. It sounds so delicious. I have been anxious to try your asparagus tart too but my asparagus plants refuse to pop their heads above ground yet. I have threatened to dig my fingers underground and push them up. Apparently, my threats went unnoticed. Sounds and looks like a “yummy winner” to me. I don’t have a purple pot, so I guess my silver one will have to do. Fennel is considered one of the best healing herbs/plants by the local Chumash Indians here in Santa Barbara where it grows abundantly. I can’t wait to try your wonderful sounding dish!!! Thanks! Is there a difference in the wild Fennel growing in my yard, and the Fennel you use in the recipe? My father Italian born lovingly ate “Finoccio” raw, it was delicious. I will definitely try this delicious sounding recipe! Is there any way to print just the recipe without having to print the entire newsletter? 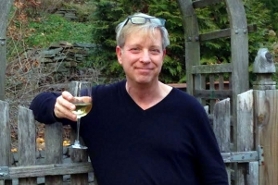 I don’t know where we would be without French Vermouth. I use it in so many recipes! I love this idea and I like side dishes you can simmer for a while while you are doing the other foods. I will definitely try this! 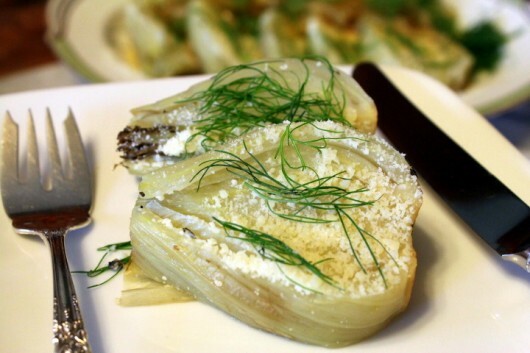 Love fennel and will try this recipe this week. So Kevin ,how hard or easy is it to slice the fennel into those beautiful thirds without those beautiful bulbs falling to an artless crumble. I am just a bit nervous about that part of the recipe . I will get my fennel on Sat. at the Farmers Market. Can’t wait to try this dish. 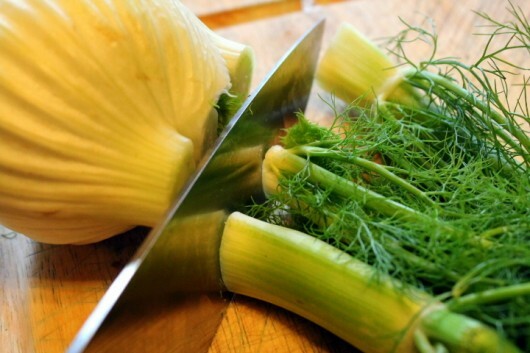 Never had fennel , but will try it now…..Can’t wait! After reading, I’m making my way to the garden to harvest two fennel bulbs! They are already “up” in the South. Thank you! I like fennel, I’ll try it. However, I’m really writing to see how you made out with your Frittalaria bulbs. I planted 4. One came up perfectly, one came up but didn’t bloom and 2 were a no show. I’ve read these bulbs are a little fragile. What happened with yours? I’m back. No sign of the bulb. Drat! I do a similar version, but cook only half way in pot, then thick slice & put on the grill, drizzled with a little garlic/olive oil mix. TO DIE FOR! Can’t wait for the 18 bulbs in my garden to be ready. Fennel heaven! Delicious, delicious. And tomorrow the remaining braising liquid shall be my soup. A slice of toasted baguette and a bit of gruyere and I shall lunch quite splendidly. Alone, of course, as there was not much liquid left after the reduction. Thank you for the recipe. Francoise – So glad you tried — and liked — the fennel. Music to my ears. 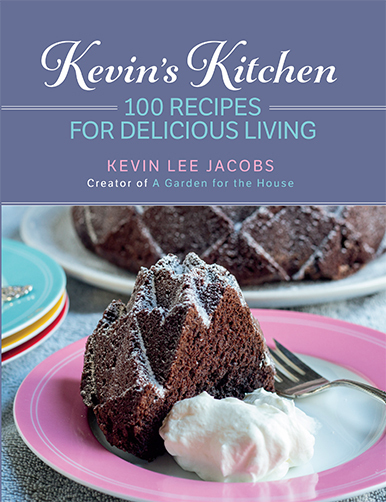 I’m looking forward to trying this recipe of yours. Although, I intend to use vegetable stock. I’ve notice that the addition of alcohol adds a lovely depth of flavour to dishes. I will go buy some vermouth. I enjoy fennel, so I am looking forward to this dish. Thank you for sharing! YUM! We had these, along with fresh salmon, for dinner. Thanks to Francoise, the remaining liquid is saved to add to another dish.